Look forward to conscious eating and indulge in quality-driven sustainable ingredients as you witness our chefs showcase their culinary showmanship at mezza9’s show kitchens. 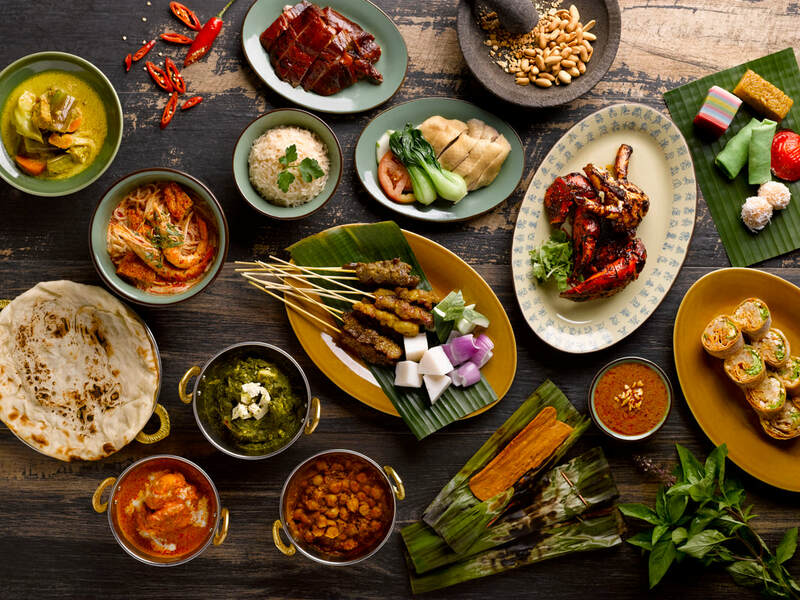 Journey through Singapore’s rich food culture and witness local veteran hawkers whip up a colourful buffet selection of Singapore’s most-loved local dishes at our halal-certified theatre kitchens. Relax with views of our waterfall and indulge in ​afternoon tea and dinner buffets featuring delectable food, indulgent desserts, and quality beverages. 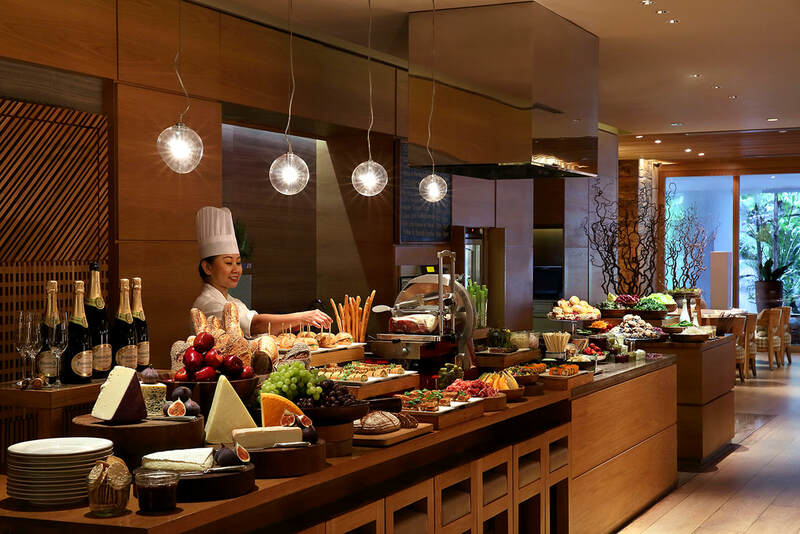 Enjoy a sumptuous BBQ buffet of hearty favourites prepared daily a la minute on the open charcoal-fired grill or wholesome healthy options with Oasis’s a la carte menu. 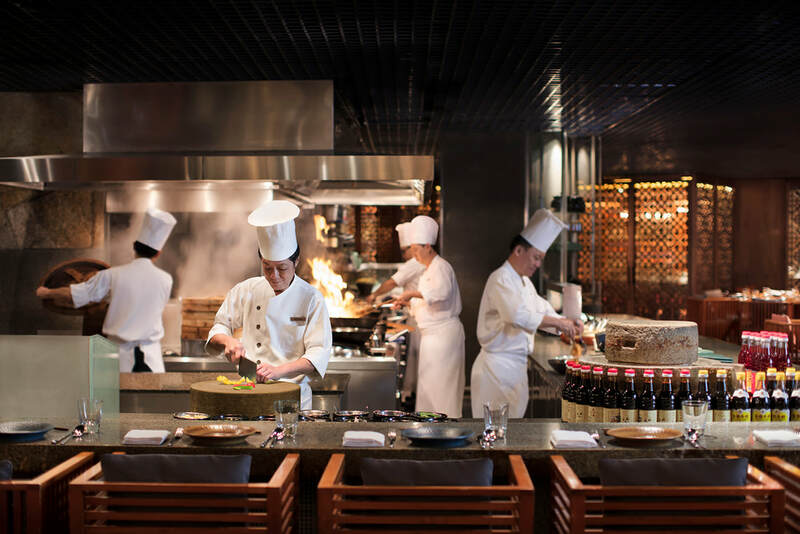 Embark on a classical culinary journey and discover authentic Italian favourites in a rustic and warm Italian trattoria, including 100% plant-based options and more.